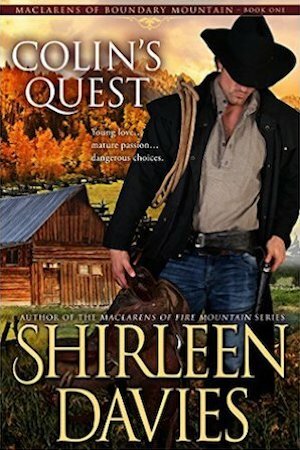 Skye MacLaren’s life revolves around her family and the fierce bucking bull stock they provide to rodeos. She’s competitive and competent, having no room in her life for a relationship—including one with a world champion rider and business competitor. Gage Templeton’s rodeo past and executive position with a national bucking stock supplier assures him of exciting work and nights with any woman he chooses. He’ll let no one get close—until his company partners with a competitor, forcing him to work with the one woman who could turn his resolve upside down. Knowing a relationship is the last thing either needs, both charge ahead, certain they can keep their explosive feelings for each other in check—and away from curious family and friends. Continuing their secret encounters becomes even harder when outside forces threaten both their businesses and the people they care about. 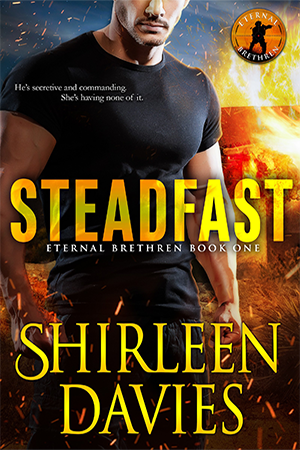 As Gage works to discover the threat meant to cripple his company, Skye’s doubts increase. 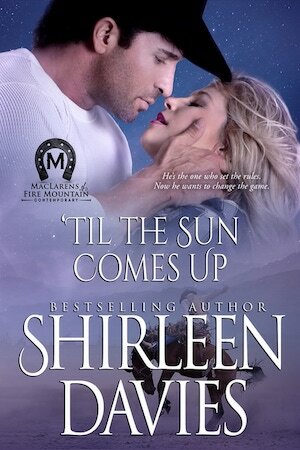 She wants more from the most magnetic man she’s ever known, but protecting her heart must come first. Desire, distrust, fear, and the pain of the past cloud their minds, even as they work together to identify the danger. Can two strong, determined people conquer the perils to their lives as well as their hearts?